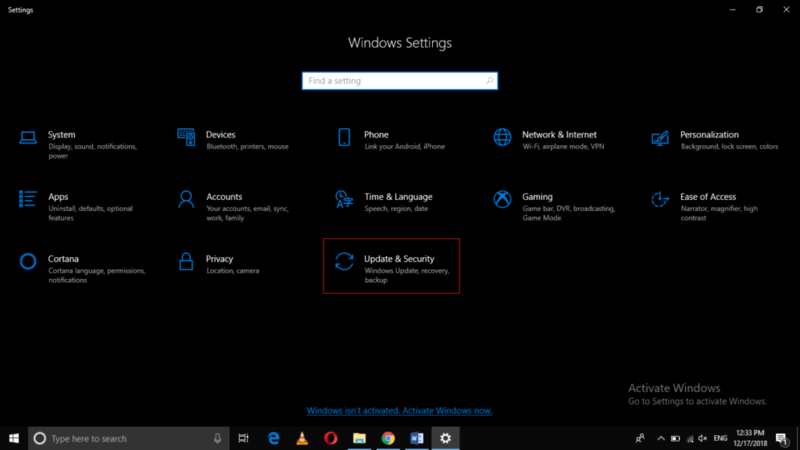 Windows 10 has incorporated a feature in it that is used to keep a track of any missing Windows 10 device. This feature is called Find My Device feature. 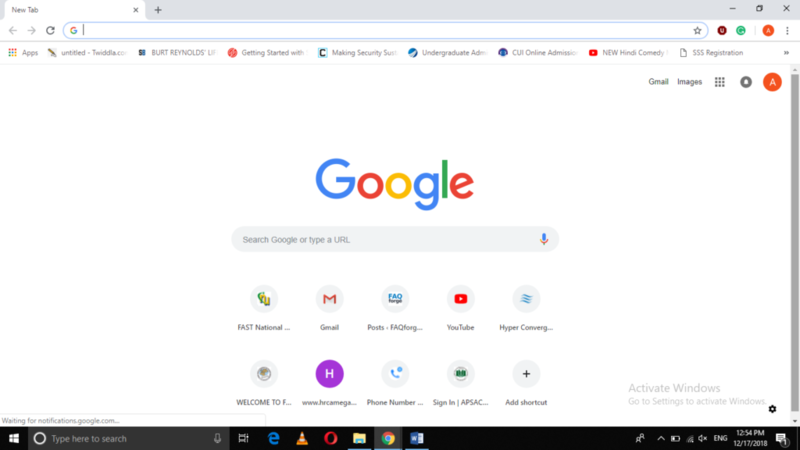 If you have enabled this feature on any of your Windows 10 devices, then you can easily find that device if it is misplaced somehow with the help of any other Windows 10 device. 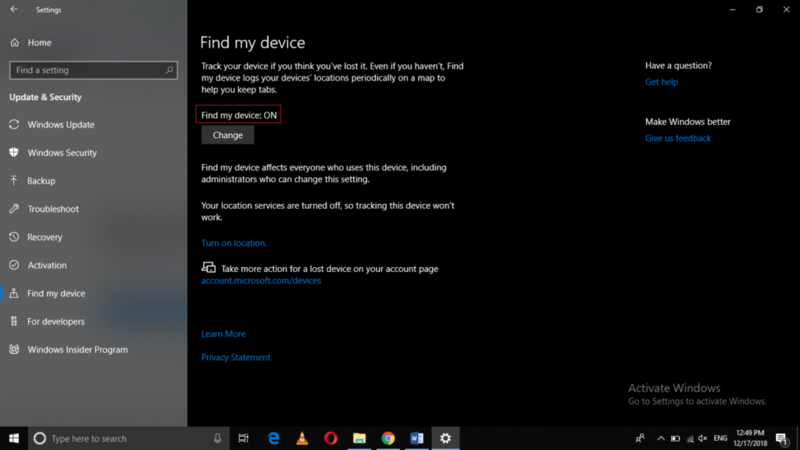 In this article, we will explain to you the method through which you can set up and use Find My Device in Windows 10. 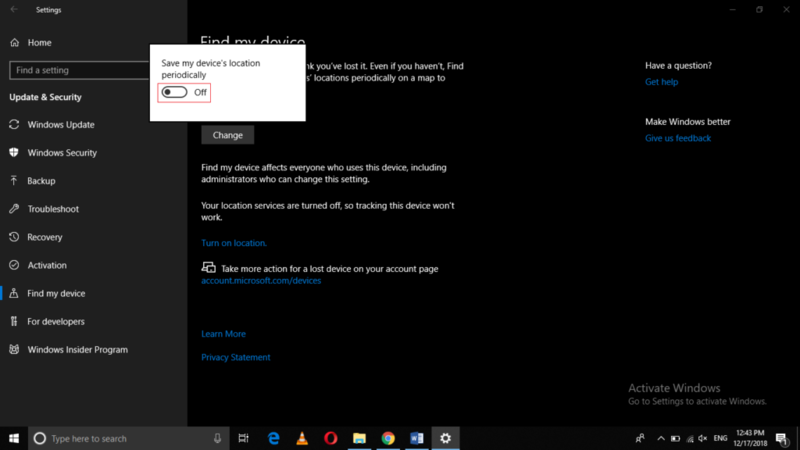 Turn on the toggle button corresponding to the field saying, “Save my device’s location periodically” as highlighted in the image shown above. 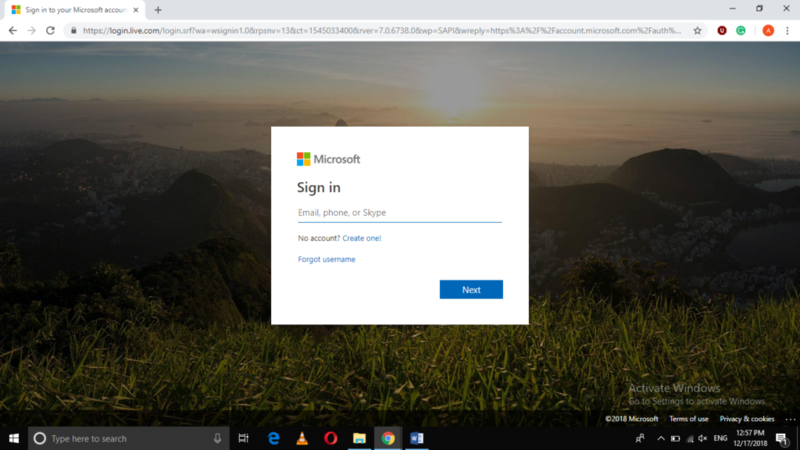 Sign in with your Microsoft Account ID and password. 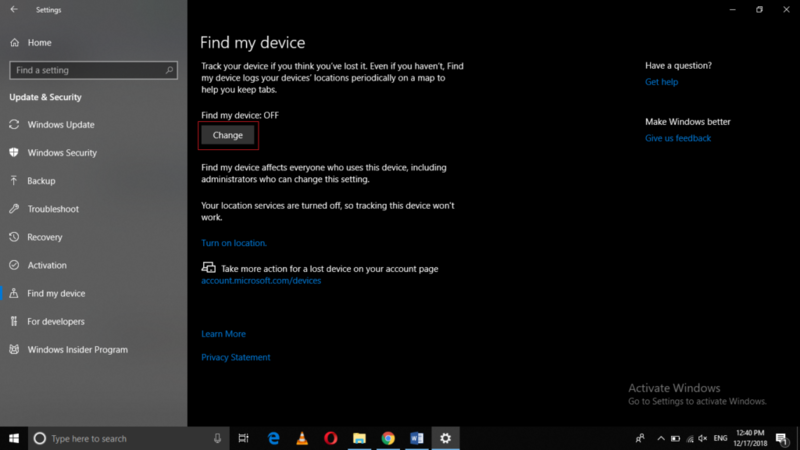 Once you manage to Sign in with your Microsoft Account, click on the Find my Device link and you will be able to track your device’s location with which you have signed in with your Microsoft Account. 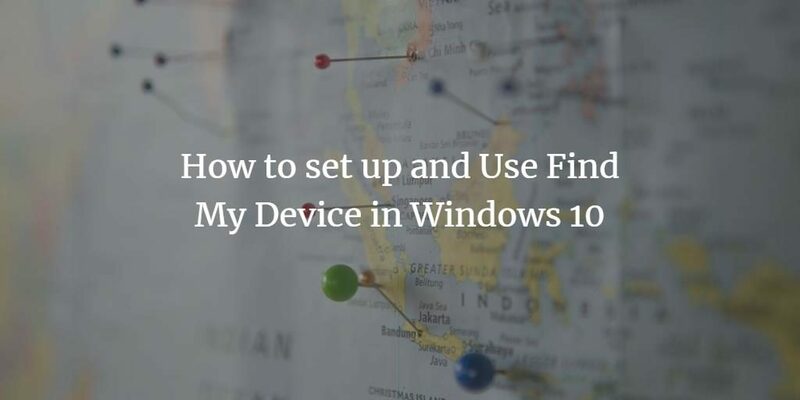 By following the method discussed in this article, you can easily keep a track of your device’s location and find it out if it ever gets lost while using any other Windows 10 device. 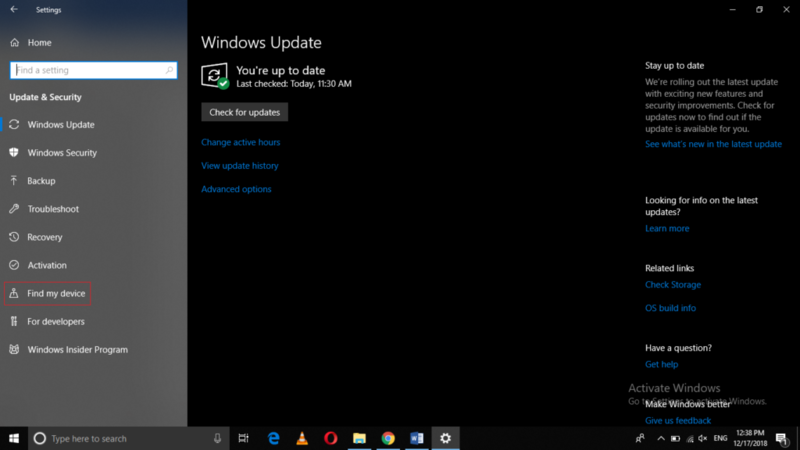 This feature is very convenient and simple to use and it has made the life of Windows 10 users much easier.